JERUSALEM (JTA) – The trial of Elor Azaria has pitted the Israeli army against one of its soldiers and divided Israelis’ loyalties. Charged with manslaughter in the shooting of an already subdued Palestinian attacker, Azaria, an army medic, has driven a wedge between those who believe that Israel’s citizen army should be above reproach and others who insist that terrorists get what they deserve. Prime Minister Benjamin Netanyahu has tried to straddle the divide, as he demonstrated in a TV interview he gave on the subject over the weekend justifying his decision to call the soldier’s father to offer support. 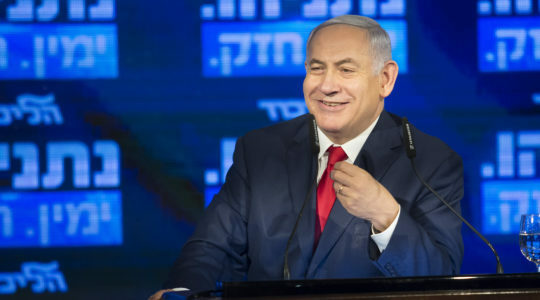 Coupled with a new survey of Israeli attitudes about the Azaria case, the interview showed that if nothing else, Netanyahu is an expert reader of his country’s sentiments. In March, Netanyahu faced criticism for calling the soldier’s father a week after the shooting to offer support. Critics said it was inappropriate, since the army had just charged Azaria with manslaughter. 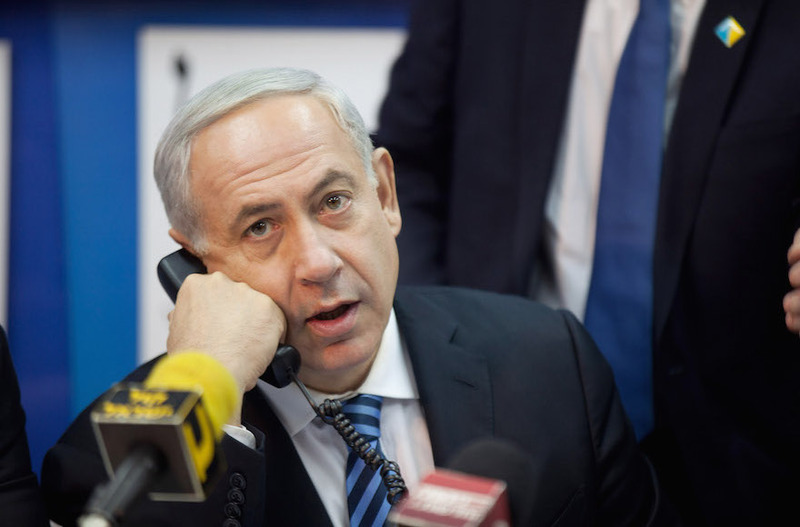 On Saturday, with Azaria’s military trial ongoing, Netanyahu was asked about the phone call in an Israeli TV interview. In his defense, the prime minister said he had simply urged Charlie Azaria to have faith in the army. Opinion polls by the Israel Democracy Institute think tank reveal a political logic to Netanyahu’s simultaneous support for Azaria and the army. A large majority of Israelis both “justify” the shooting by Azaria and trust the Israel Defense Forces. Here are four numbers that tell the story of how Israelis feel about the Azaria case and perhaps help explain Netanyahu’s phone call. The March 24 shooting by Azaria instantly made international headlines, thanks to a video shot at the scene by the Israeli human rights group B’Tselem. The Palestinian attacker had stabbed Azaria’s fellow platoon member in Hebron, a predominantly Palestinian city where hundreds of Israeli settlers live under heavy military protection. Azaria testified in July that he had feared the attacker would detonate a bomb on his body. The prosecution has argued the soldier acted out of a desire for vengeance. But for most Israelis, the shooting isn’t so simple. 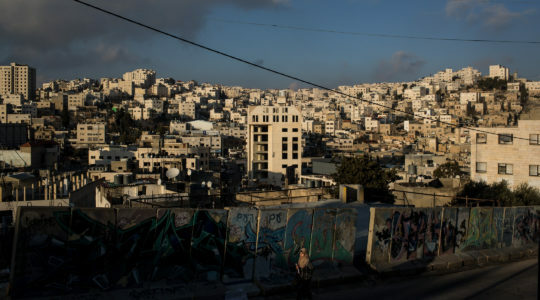 Sixty-five percent of Jewish Israelis “justify” Azaria’s act — 42 percent strongly and 23 percent moderately — according to an August survey by the Israel Democracy Institute. The think tank’s Peace Index surveys 600 Israelis at the end of every month, with a 4.1 percent margin of error. Many of Azaria’s supporters don’t seem to care if he’s innocent or not. Forty-seven percent of Israeli Jews support killing a captured Palestinian attacker who no longer poses a threat, compared to 45 percent who would hand the attacker over to legal authorities, the survey found. Among right-wingers, 83 percent justify the shooting by Azaria and 62 percent favor executing Palestinian attackers in principle. Such an exhortation resonates with many Israelis. Eighty-seven percent of Jewish Israelis trust the army “a lot” or “quite a lot,” according to the August Peace Index. Forty-five percent of them “put a lost of trust” and 35 percent “put quite a lost of trust” in the army. 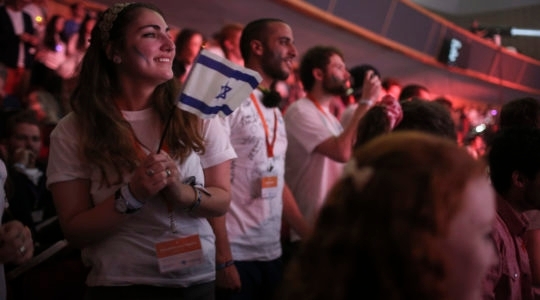 Although trust of the army is high across the political spectrum, it is lowest among right-wing Israelis — at 85 percent compared to 91 percent among centrists and leftists, the August Peace Index found. According to the July Peace Index, far right-wingers are also the most likely to say the army does not reflect the values of Israeli society. Forty-nine percent of them feel that way. Just 38 percent feel the opposite — that the army represents Israel — compared to 49 percent of the public. Those Israelis were likely well represented among the some 1,000 people who rallied on behalf of Elor Azaria the week after the shooting. Gathered outside the military court where he was appearing before a judge on March 29, some in the crowd yelled racist slogans against Arabs and invoked the ultranationalist Kahane movement. Avigdor Liberman, a hard-line nationalist politician, told demonstrators that the charges against Azaria were baseless and said he did “not trust” Moshe Yaalon, then serving as Israel’s defense minister, based on his handling of the affair. Two days after the rally, Netanyahu called Charlie Azaria. Two months later, Liberman replaced Yaalon as defense minister. Despite the widespread support for Azaria, Israelis don’t seem ready to take to the streets en masse to protest his prosecution. A rally for Azaria at Rabin Square in central Tel Aviv in April was something of a flop. Organizers had expected tens of thousands to show up and police had planned accordingly, but only about 2,000 did by Israeli media estimates. Pop stars who had been slated to appear pulled out, and few mainstream figures showed up.